Our Bikes: 56 motorcycles in our fleet, mostly BMW with standard height and factory lowered options available. 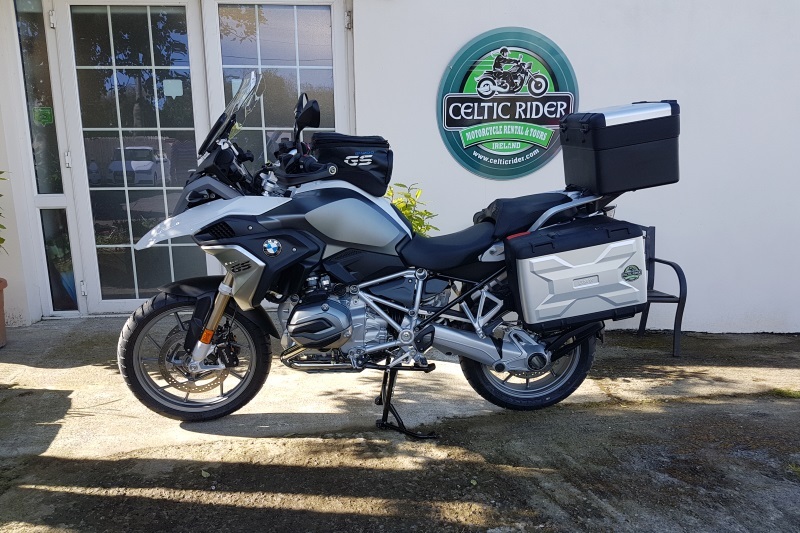 Celtic Rider Motorcycle Rental Ireland offer a range of world-class touring bikes to suit the discerning biker. 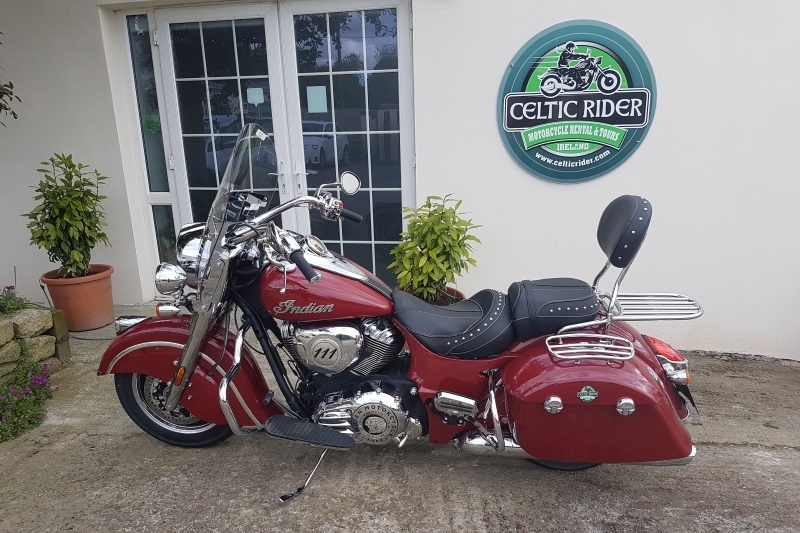 Included in the rental cost of our motorcycles is tax, fully comprehensive insurance and unlimited mileage. All bikes come with full luggage systems including inner liner bags, full tank of petrol plus a cable lock. In addition we can provide waterproof roll-up bags and tank bags free of charge. 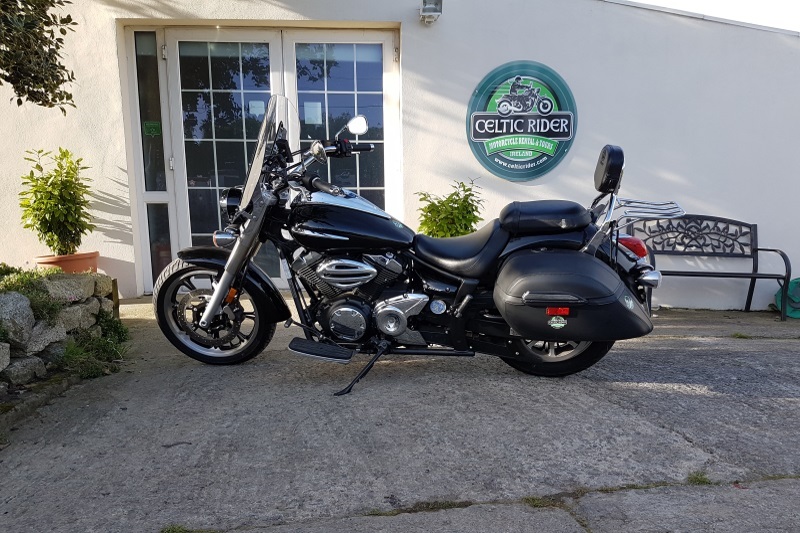 Our experience gathered over the years from riding in Ireland, combined with the valued opinions of our many customers since 2007 has determined how we choose the bikes in our fleet, now at 56 motorcycles for the new season ahead. NB. 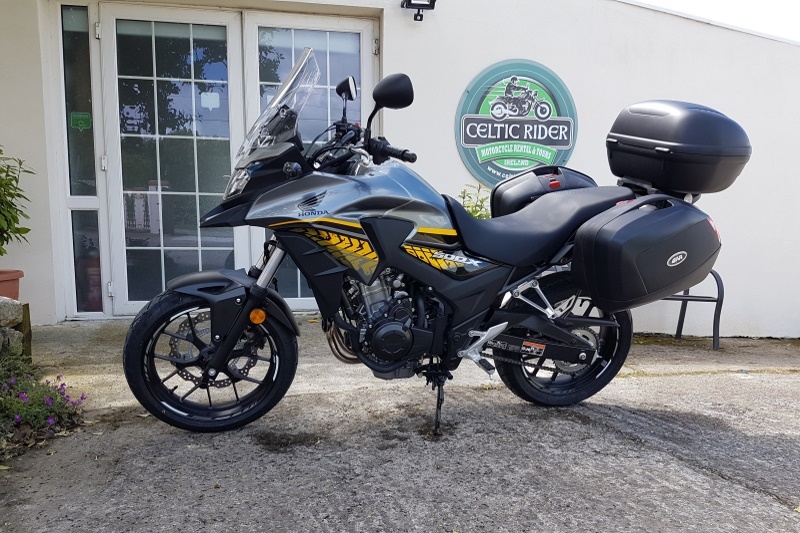 If you are not familiar with the motorcycle model that you will be riding, we strongly recommend visiting your local dealership for a test ride to orientate yourself prior to arrival. Our premises and service area is welcoming and well stocked. We pride ourselves in maintaining our bikes to the highest standard, submitting each bike to a rigorous 27 point checklist before each rental. 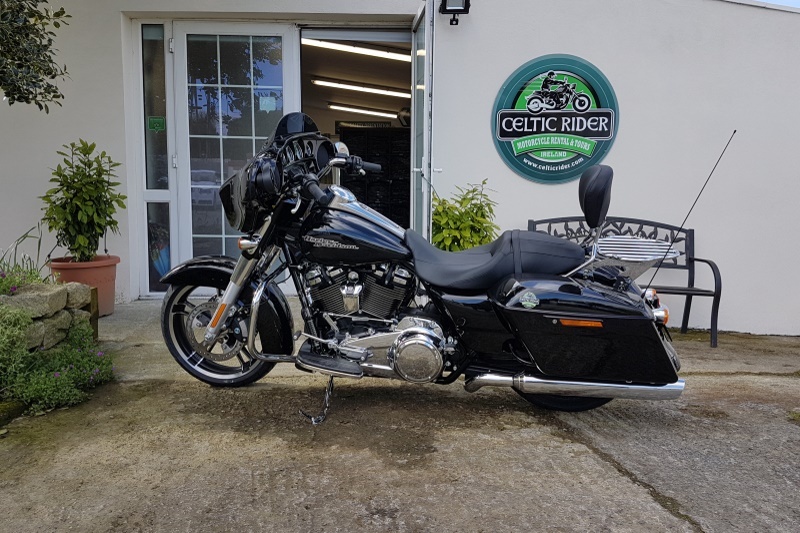 Along with our selection of new and perfectly maintained, low-mileage motorcycles, we also stock over 100 complete motorcycle outfits from size XXSmall to XXXXXLarge including; helmets, jackets, trousers and gloves and boots from size UK 3 to 14. All our bikes are fitted with cradles for Garmin Zūmo GPS 595 sat nav’s. (Garmin Zūmo GPS 595 come standard on all of our self-guided tours, and are available for rent on all bike rentals).